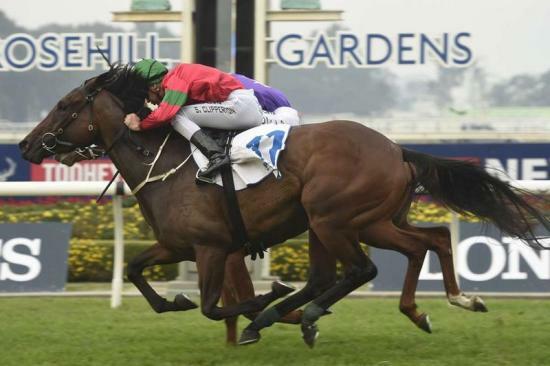 Daysee Doom followed her two straight wins to a very couragous win at Rosehill. She now has 3 from 3 straight wins. Not many horses can do that and I am extremely impressed with her performance.